Dr. Serge DAHAN is a board-certified dermatologist ,with a practice of lasers and EBD, aesthetic, medical and surgical dermatology . Dr. DAHAN is the past-president of the Laser Group of the French Society of Dermatology, Vice President of the Aesthetic Group of the French Society of Dermatology. Dr. DAHAN has published scientific articles, textbook chapters, and has co- edited textbooks: Les lasers en dermatologie 2017 ; Couperose & erythrose; rejuvenation, LED en dermatologie ( Noe C.), and serves on dermatology journal boards. Dr. DAHAN plays a role in the development of new pharmaceutical products, lasers and EBD , medical devices through his clinical research. 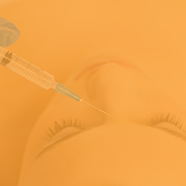 He presents the results regularly at national and international dermatology and cosmetic meetings. 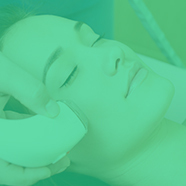 Why choose new hair removal diodes combining 2 wavelengths?